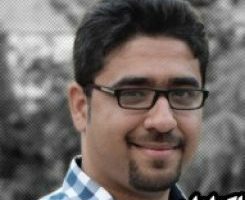 HRANA News Agency – According to HRANA, the news agency of Human Rights Activists organizing committee in Iran, on Monday, March 11, 2019, Saeed Naseri, a Baha’i citizen residing in Tehran, was arrested when arrived at the Evin Prosecutor’s office. He went to Evin Prison to follow up with the situation of his wife, Afsaneh Emami, and his brother, Hamid Naseri, who were in custody. His brother was arrested that same day and his wife was arrested 40 days ago. He informed his family about his detention during a phone call. Mr. Naseri had gone to the prosecutor’s office to inquire about his wife’s case several times since her arrest. 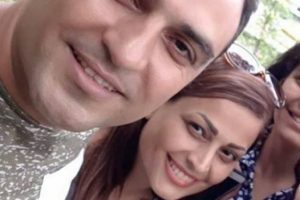 On February 2, 2019, Afsaneh Emami, wife of Saeed Naseri, was arrested by security forces and taken to Evin Prison. At 7:30 pm officers went to the house of Afsaneh Emami. Since she was not home they searched the house until 11:00 pm in the presence of Saeed Naseri. They confiscated a number of personal belongings, including mobile phones, computers, and books and pamphlets. When Afsaneh arrived home, they arrested her and took her with them. 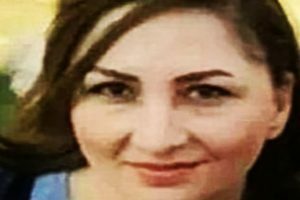 After more than 40 days, Afsaneh is still in detention at Evin Prison. 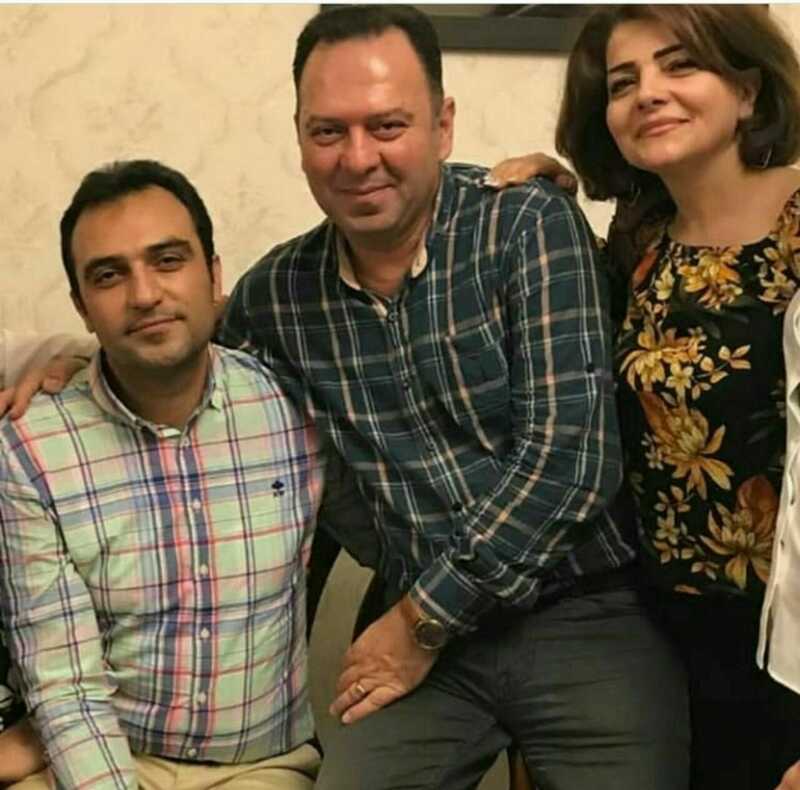 On Wednesday February 20, 2019, a few hours before Saeed Naseri’s arrest, his brother, Hamid Naseri, was arrested at around 11:00 am by security forces in front of his business and was taken to Evin Prison. According to unofficial sources there are more than 300,000 Baha’is living in Iran, but the Iranian constitution recognizes only the religions of Islam, Christianity, Judaism and Zoroastrianism, and does not recognize the Baha’i religion. Therefore, over the past number of years, Baha’is’ rights have been systematically violated in Iran.